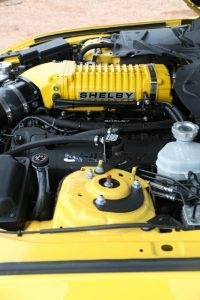 exclusive Shelby by Eibach sway bar and adjustable coil overs. 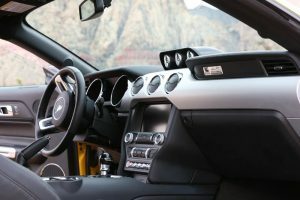 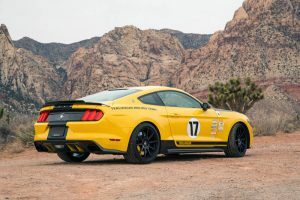 Then we bring in Ford Performance upgrades including half-shafts, a short throw shifter and the aggressive sounding Borla Exhaust with black tips. 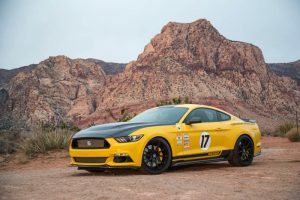 We also added the Brembo big brake kit for racetrack-proven performance. 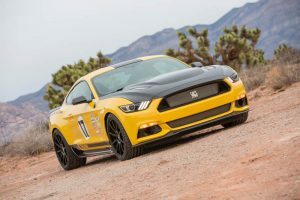 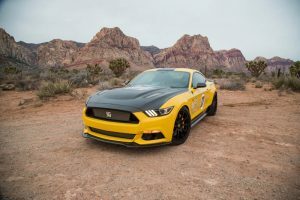 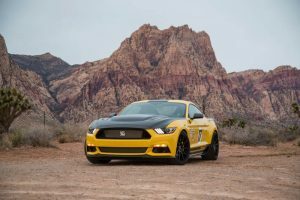 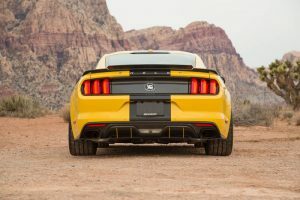 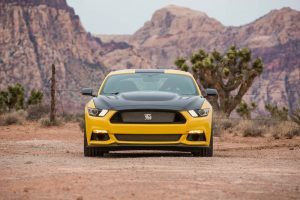 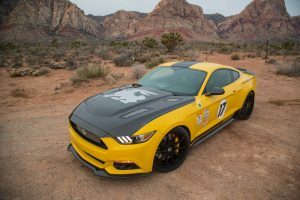 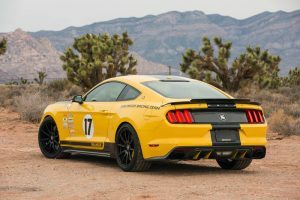 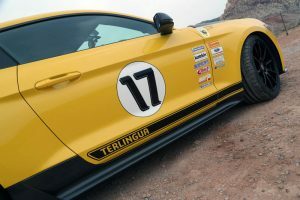 And with 20” WELD racing wheels, tons of Shelby-designed carbon fibre components and the distinct Terlingua Racing Team badging, this car looks and runs like a Terlingua racecar should. 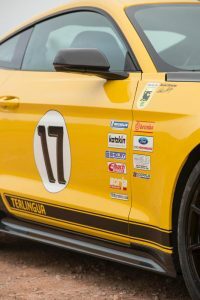 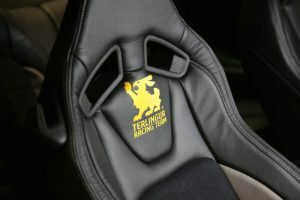 Only 50 of these 2015-16 cars will be produced and in honor of the Terlingua Racing Team, five of which have been allocated to South Africa. 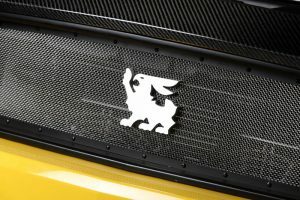 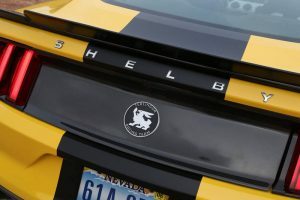 All cars will carry an autograph plaque of Bill Neale (a Terlingua founder and designer of the racing team crest), Carroll Shelby and Jerry Titus, the 1967 Trans Am Champion winning driver. 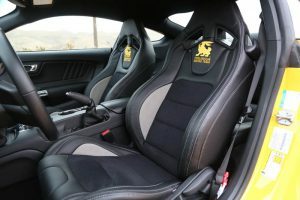 Available From: R1 865 000 Inclu.